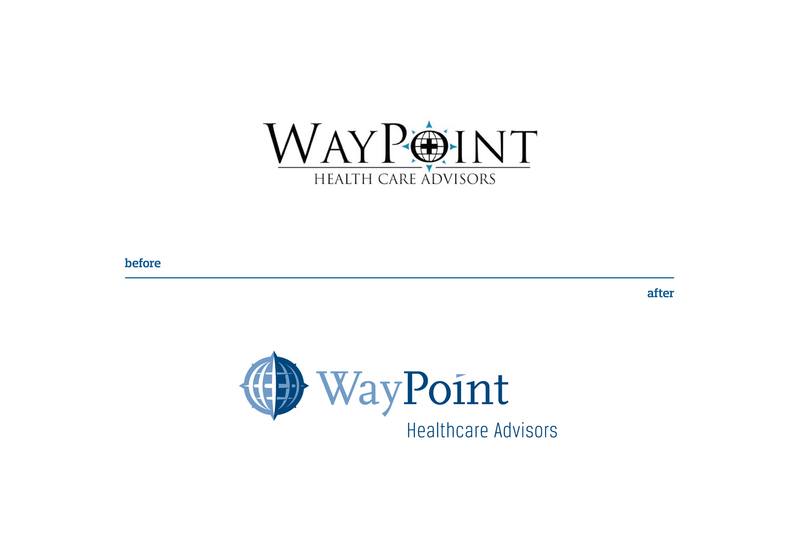 WayPoint Healthcare Advisors - Schaefer Advertising Co.
WayPoint Healthcare Advisors is a healthcare consulting firm in Fort Worth, Texas led by two senior level executives, each with 20+ years of experience in healthcare consulting. 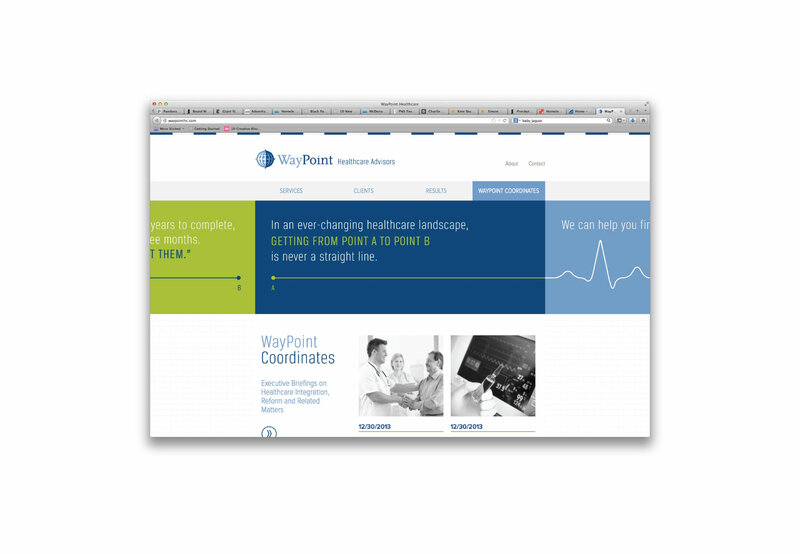 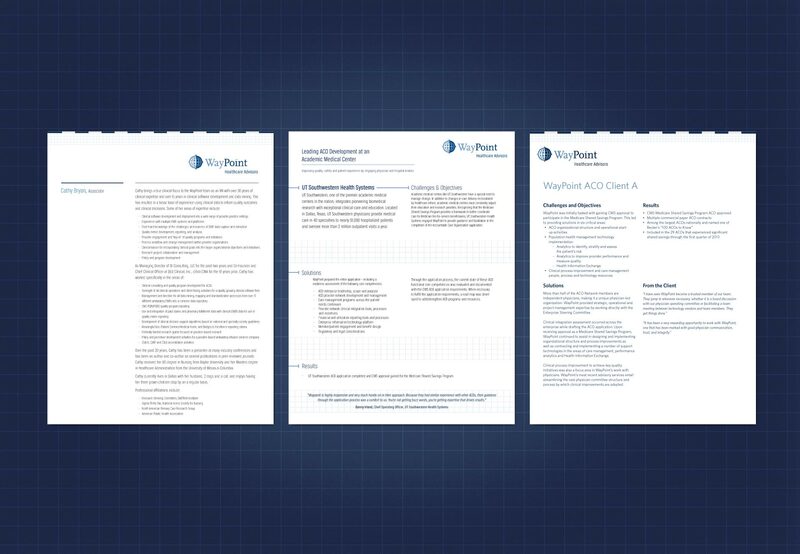 Faced with a rapidly changing healthcare environment, WayPoint Healthcare Advisors needed to evaluate their marketing initiatives. 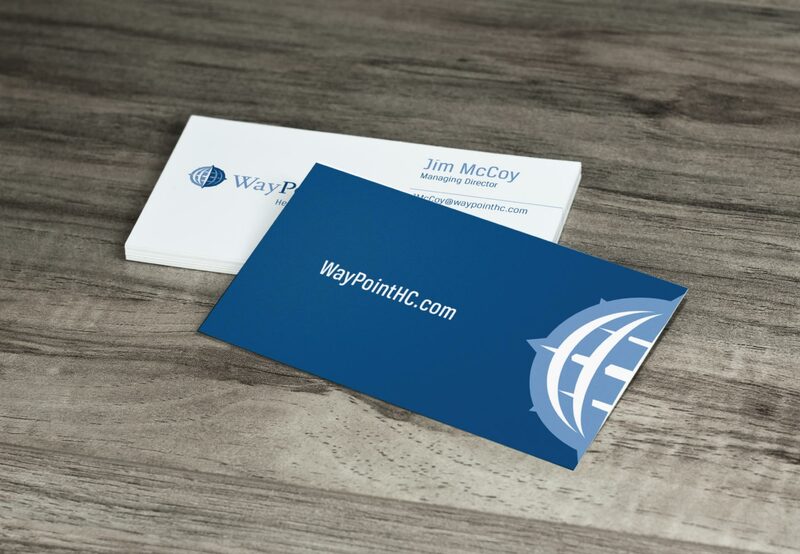 We worked with the WayPoint leadership to develop new branding and marketing materials to support public relation initiatives. 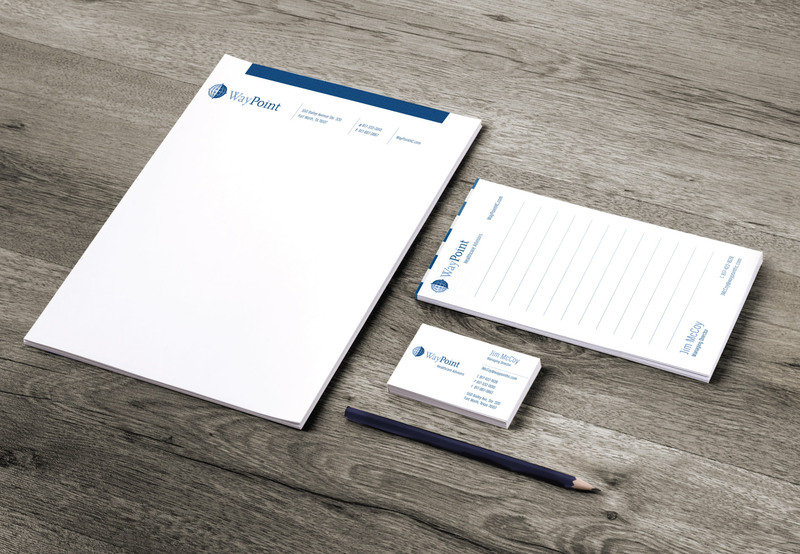 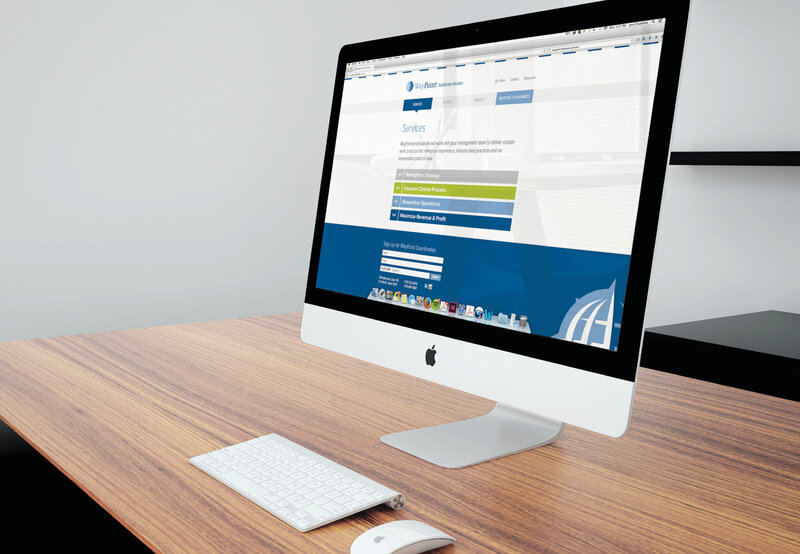 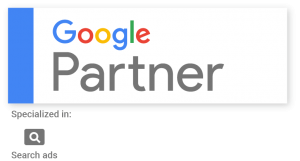 This logo was initially launched through email marketing and a new website.